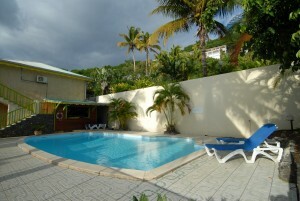 Swimming Pool – Karukera Sunset (ex Maryjacktropic) Location de gites en Guadeloupe … Votre prochain séjour dans les Antilles 100 % mer Caraïbes! 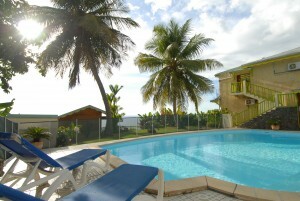 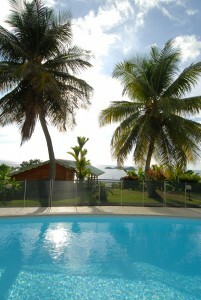 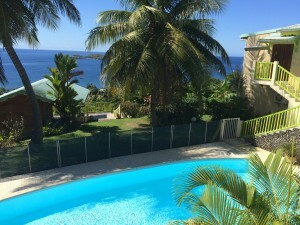 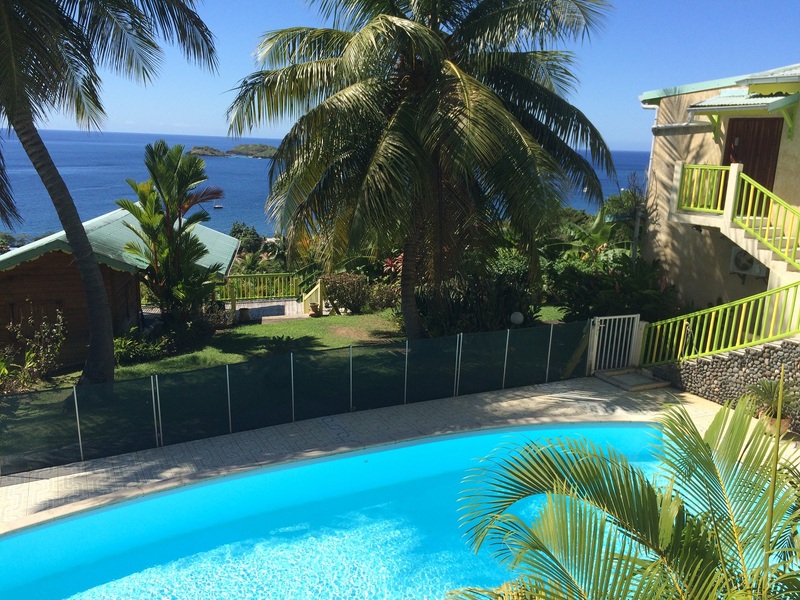 Your next holidays in the French West Indies island of Guadeloupe! Relax in the swimming pool,salted (chlorine free), large enough (10.5 m x 5.5 m) and for your own pleasure , Sun Loungers at your disposal !